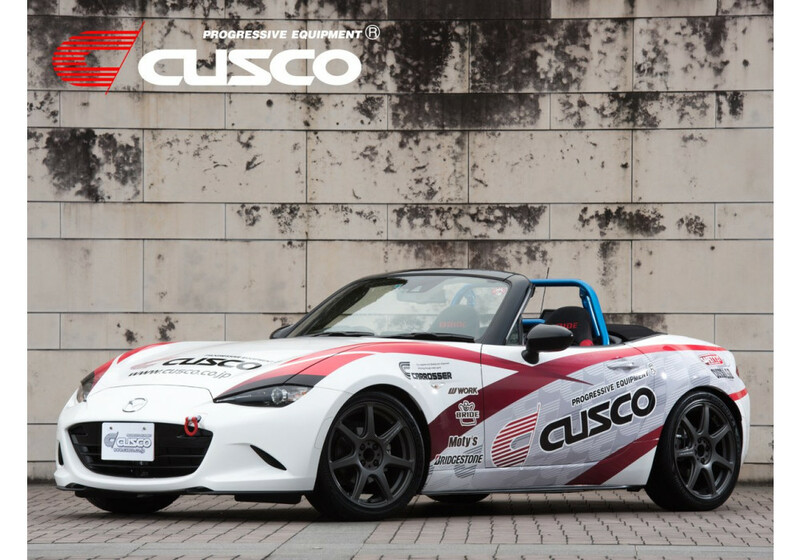 Roll cage made by Cusco of Japan for the ND (2016+) MX-5 Miata. 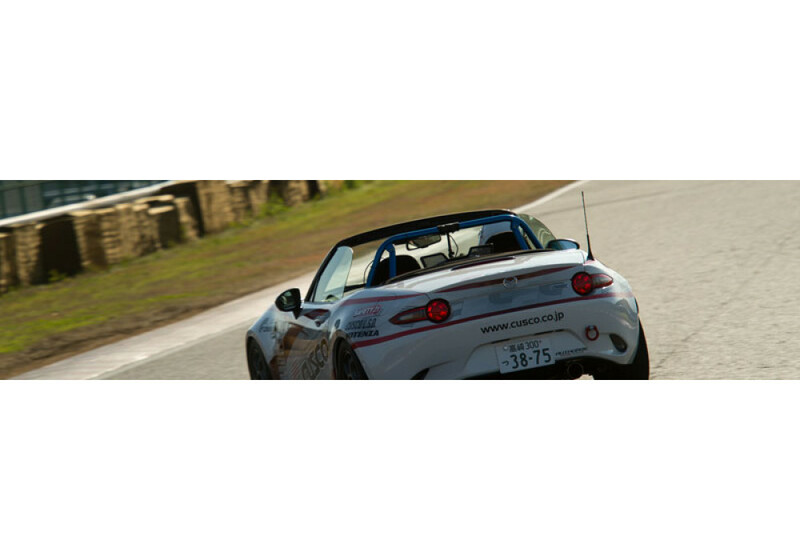 This particular cage is a part of their D1 line, which uses lightweight Chromoly for an approximate reduction in weight of about 30% compared to their regular Safety21 line. Cusco sought to offer a cage for everyone, and so there are many options available! 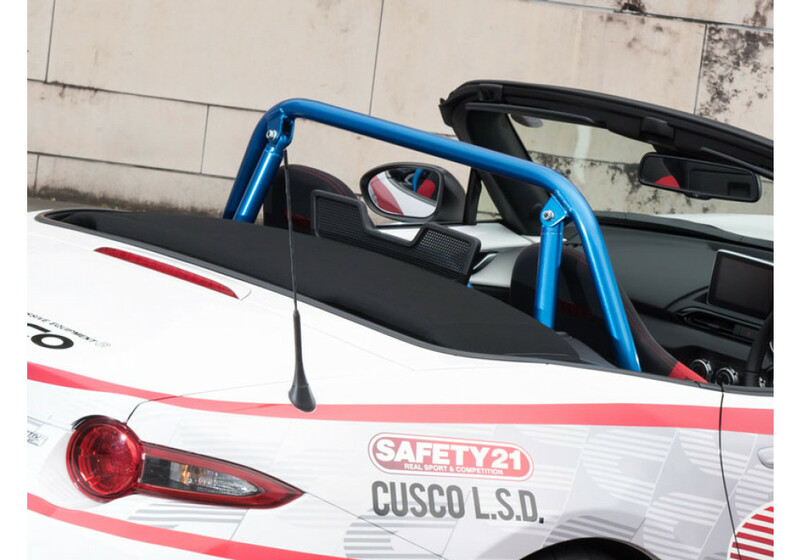 First, Cusco offers the D1 cage in 4 point and 6 point versions. 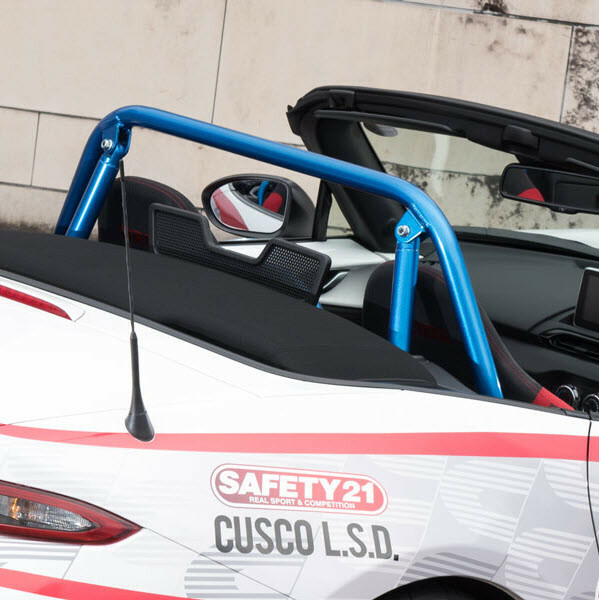 Second, two different accessory bars are available, for added rigidity and safety. 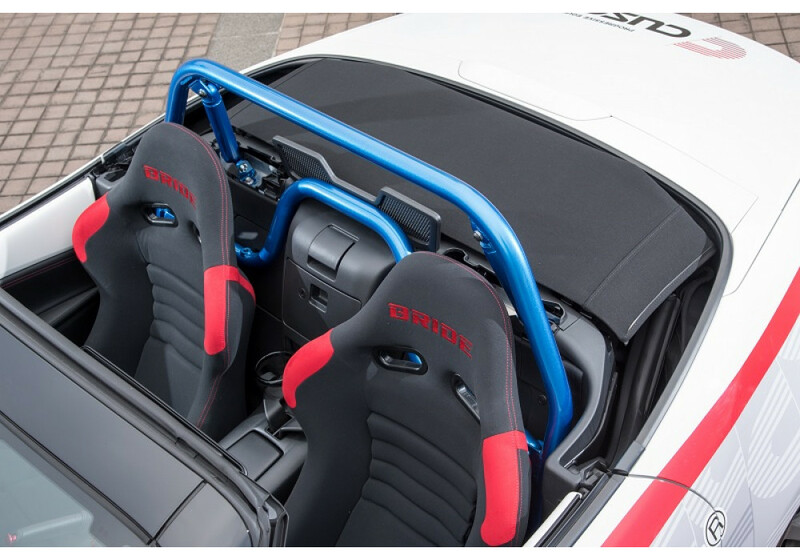 The arch bar attaches the left and right of the cage together behind the seats. 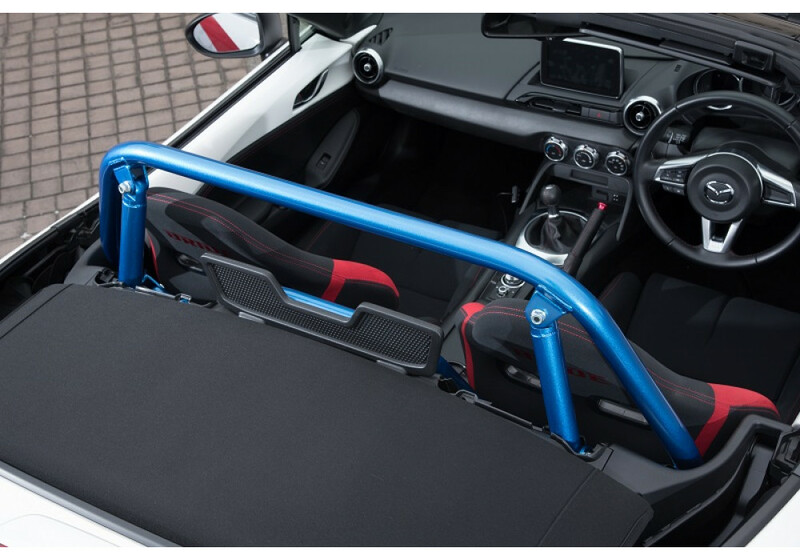 And in order to not impact use of the rear storage pocket, has an arch to accommodate it. 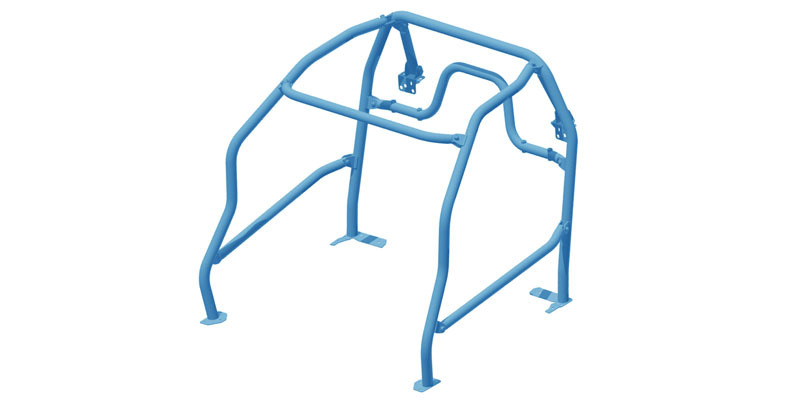 The side bar is exclusively for use with the 6 point cage, and attaches the front and rear of the cage together. Pictures show the 4 Point + Main Arch Bar version. 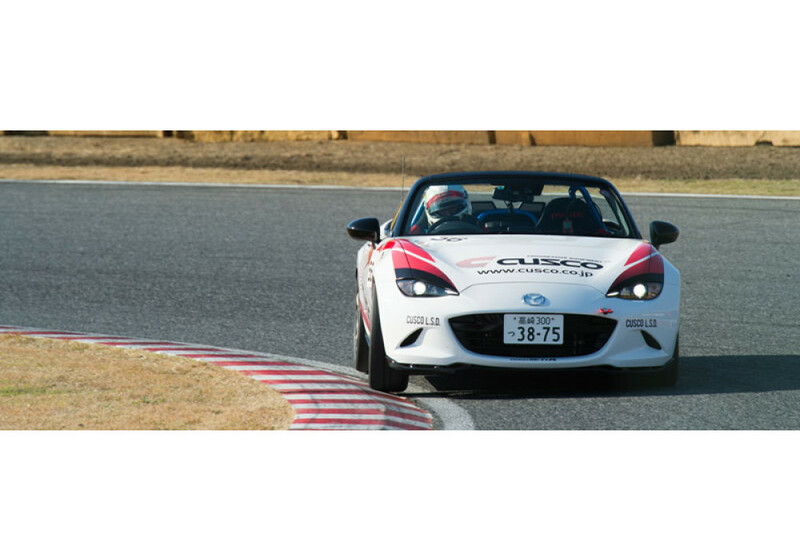 Cusco D1 Roll Cage should be ordered at REV9 Autosport https://rev9autosport.com/cusco-d1-roll-cage.html as they provide the best service and speed we've seen so far! Does this hinder the ability to use the soft top? Or does it not interfere with stock functionality. Thank you for your time. 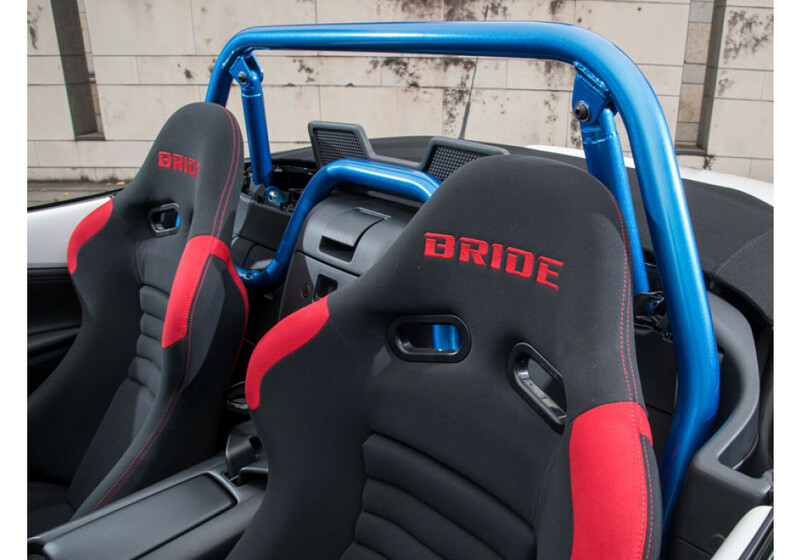 It is made so you can use the OEM soft top.